At SCS we know that dedicated consultants lead to committed clients and we foster an environment that allows the most skilled IT professionals to thrive personally and professionally. 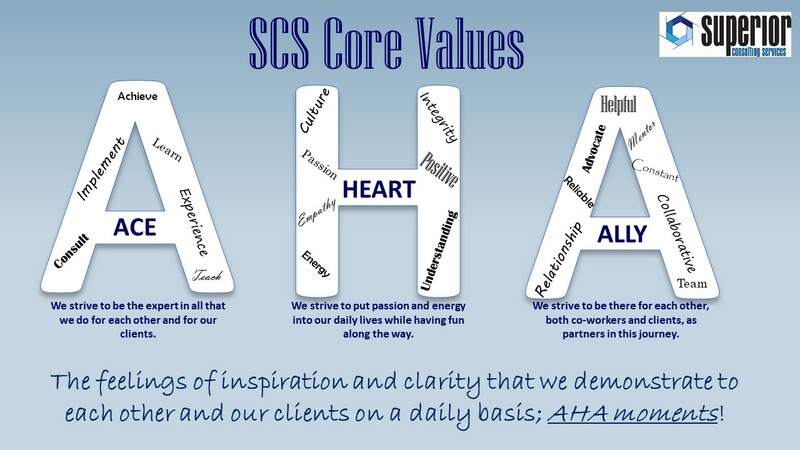 SCS hires exceptional employees, and provides them with satisfying, career-building opportunities as well as outstanding benefit and compensation packages. This includes allocation of time and funds for professional development programs. We are always looking for talented individuals. We regularly review our client needs against our staffing levels. If you are interested in a position at SCS, please submit your resume and indicate the specific position for which you are applying. If you don’t see a position that interests you, send us your resume and let us know how you can contribute to SCS.